If there’s something strange in your neighborhood, call Jason Reitman. 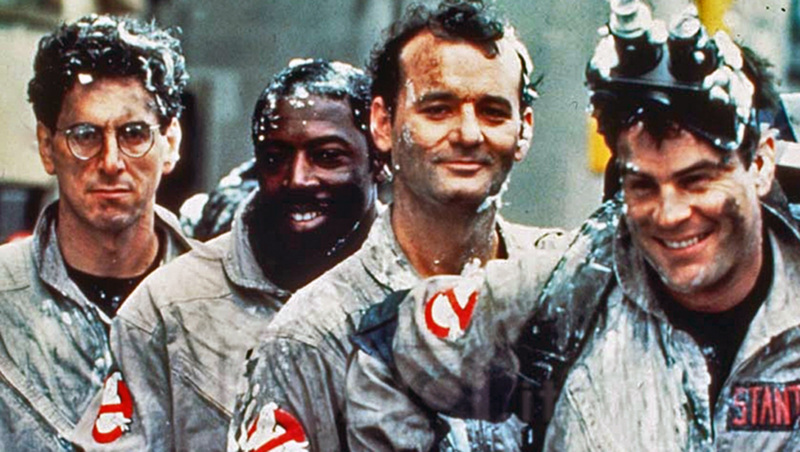 The director has revealed that he is directing and co-writing a sequel to his father’s hit film Ghostbusters! Other details remain scarce, but word has it that Reitman is also looking to cast teenagers for the lead roles. Sony Pictures plans to start shooting in a few months. The film is slated to hit theaters in the Summer of 2020.